New Facility Expands Maxon’s Operations & Capabilities to Service US Customers. 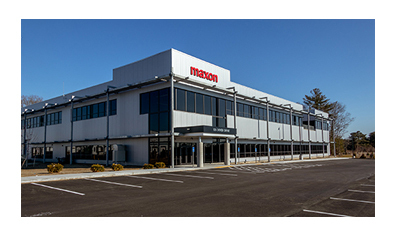 Taunton, MA – Maxon precision motors, a division of maxon motor of Sachsein, Switzerland, has announced the opening of a new manufacturing facility in Taunton, MA. The two-story, 59,000 sq. foot facility is located within the Myles Standish Business Park in Taunton at 125 Dever Drive. The new Taunton facility will include offices and conference areas, space for warehousing, and significant manufacturing space. 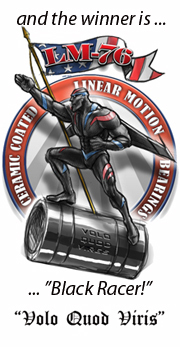 PIt will integrate engineering with true high-volume manufacturing capabilities. 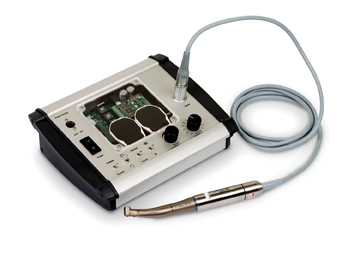 Motion Control Application – Swiss motor ventures deep under the surface of Mars. Fall River, MA — Motion Control Components Application – The InSight probe landed on Mars to shed new light on the formation of rocky planets. 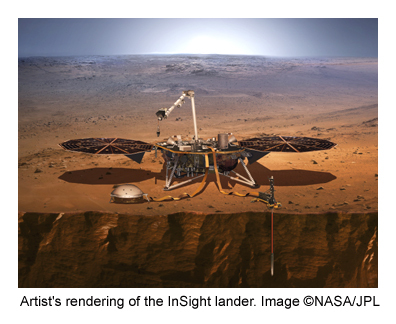 The mission entails driving a measuring probe five meters deep into the Martian ground. 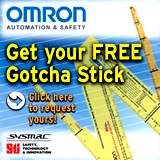 maxon engineers pulled out all the stops to make their motor fit for the job. Tension was mounting among fans of space exploration, as the robotic InSight probe landed on Mars on November 26. If all goes according to plan, the stationary lander will proceed to carry out various measurements over a period of two years and provide important insights into Mars and the formation of Earth. The mission is being conducted by the Jet Propulsion Laboratory (JPL) for NASA. Mars is not a very friendly environment for technology. Nonetheless, more than a hundred maxon drives have already proven their worth on the Red Planet. The current InSight mission, however, posed additional challenges for the Swiss engineers. 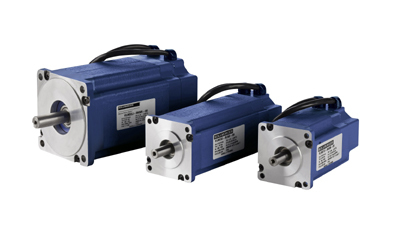 To efficiently drive the penetrometer into the ground, the DC motor needs to withstand forces in excess of 400 g – and more than 100,000 times. It took a number of variations and failed tests to find the right solution. The result is a standard DCX 22 motor, greatly modified with additional welding rings, bearing welds and specially shortened brushes. The utilized GP 22 HD gearhead, on the other hand, only needed Mars-specific lubrication. 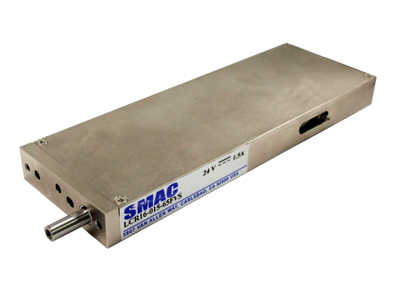 Van Nuys, CA – Motion Control Components – Moticont’s GVCM-051-025-01 Linear Voice Coil Motor features: High acceleration/deceleration, high speed, high reliability, zero backlash, high accuracy, high repeatability, and a 0.5 inch (12.7 mm) stroke length! 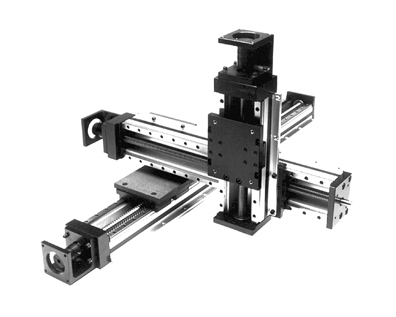 Also referred to as an Electric Cylinder, this linear actuator is an ideal low cost, high accuracy replacement for hydraulic and pneumatic linear actuators. 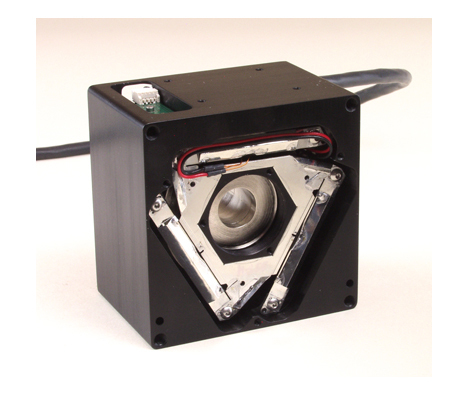 This clean, compact, voice coil motor has a high force to size ratio with 5.3 lbs (23.5 N) continuous force and 16.7 lb (74.4 N) of peak force at 10% duty cycle with a housing measuring just 2.00 in. (50.8 mm) dia. x 1.00 in. (25.4 mm) long. 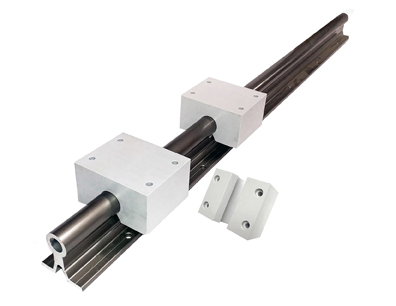 The precision ground 0.1572 (3.993 mm) diameter shaft has an internal thread, and the housing has threaded mounting holes on each end for easy integration into current and future applications. 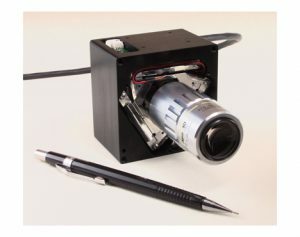 This clean, quiet, efficient, low inertia, brushless actuator featuring an internal shaft and recirculating ball bearing is ideal for: Medical devices, antenna positioning, testing, sorting, assembly equipment, work holding and clamping, scanners and laser beam steering and filtering, laser machining and drilling, wafer handling, optical focusing, and dynamic vibration absorption,. 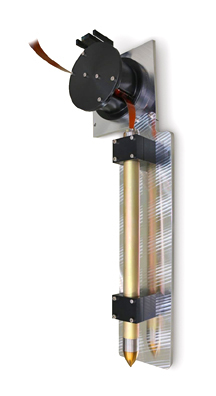 The Moticont’s GVCM-051-025-01 linear voice coil motor can also be ordered as a complete plug-and-play system including a position sensor, and controller.